For a limited time enter code KT500 at check out and we will deduct 10% for online orders . 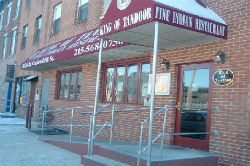 Located in Philadelphia King of Tandoor takes pride in serving the best Indian food in town. 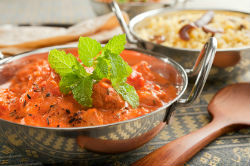 Indian food is as varied and diverse as the sub-continent from which it originates. 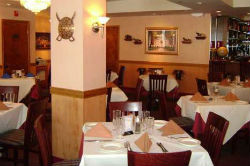 The variety in taste and flavor of Indian food is simply verpowering. We only use the freshest ingredients and finest products which makes our dishes delightful. Check out our new inter-active web site - try it once & you'll be hooked! Our gift cards make the perfect gift for any ocassion! !